It’s that time of year to head over the river and through the woods to Grandmother’s house for the holidays. With a backseat full of antsy kids, though, parents can go a little crazy trying to keep family harmony on road trips. Fortunately, the Dodge Grand Caravan now has an optional Blu-ray player available with plug-in for video game systems. With the new system, the second and third row seats can enjoy a movie or game on a high-resolution screen. Best of all, if there is disagreement between Spongebob Squarepants and Star Wars, the second row can watch one movie on their screen and the third row can watch a different movie on their screen. I think this is a great idea on Dodge’s part especially that the system can play two different movies at once. Sometimes there is a vast age difference between siblings, and it is tough to find movies that toddlers and teenagers alike will enjoy. With Dodge’s new system, parents don’t have to worry that a movie might be too scary for the little ones or bore the teenagers. Everybody can get what they want. Readers, we want to hear from you! 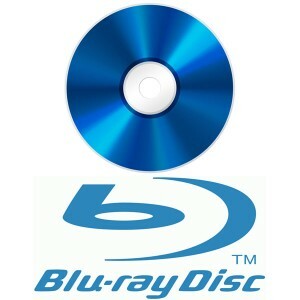 Do you want the new Blu-ray entertainment center in your next Dodge Grand Caravan? What do you think of the plug-in for video games? Leave a comment below, and let us know what you think! Check out the full Dodge line-up online at Bayside Chrysler Jeep Dodge’s website. You can view our new and pre-owned inventory online as well as schedule a test drive. 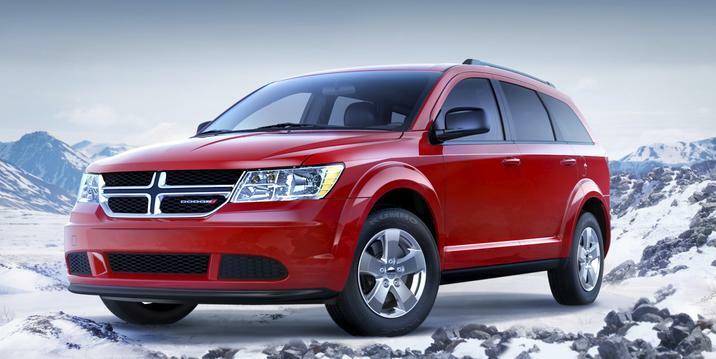 Like us on Facebook and follow us on Twitter for more Dodge news and offers. One of the year’s biggest racing games Need for Speed: Most Wanted just hit shelves a few weeks ago, and as gamers work their way through each level, they unlock an extensive list of the best cars ever made including several Dodge models. The Dodge Challenger and Dodge Charger made the cut in this year’s Need for Speed alongside the Maserati GranTurismo MC Stradale, the Lamborghini Gallardo LP 570-4 Spyder Perfromante, and the Aston Martin V12 Vantage. The SRT Viper GTS also made the cut, giving the Chrysler LLC family a substantial representation in the game. 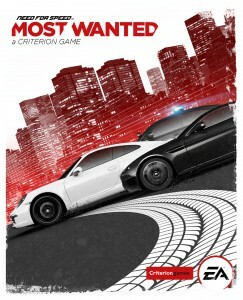 In Need for Speed: Most Wanted, drivers get to race against their friends through city streets in the world’s premiere sports cars. If they win, they get points to upgrade their car’s tires, body, chassis, or transmission. So far, the game has gotten rave reviews. Critics have praised it for giving car lovers a chance to take some of their dream cars through their paces and getting many chances to crash them too. The Challenger and Charger fit right into a world of gorgeous, high-performance cars, and with the game’s E-10 rating, young gamers can learn to love these great cars before they can even drive. 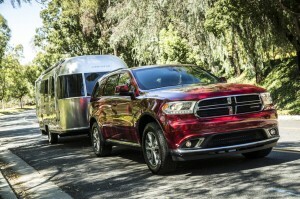 Looking for more Dodge news? Be sure to check out Bayside Chrysler Jeep Dodge on Facebook, Twitter, and YouTube. Ready for a test drive? Schedule a test drive online, and browse Bayside’s new and pre-owned inventory.